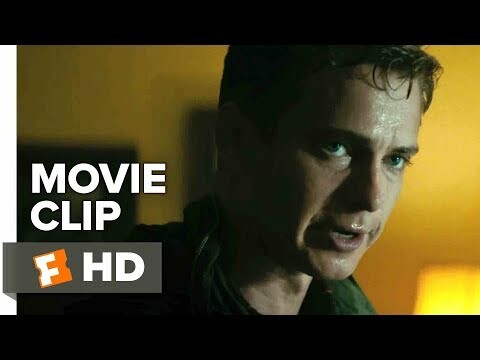 In order to reconnect with his son Danny (Ty Shelton), big shot Wall Street broker Will (Hayden Christensen) takes his family on a hunting trip to the cabin where he grew up. While out hunting with Danny, the trip takes a deadly turn when they stumble upon several robbers and witness the murder of one of the criminals. After becoming entangled in a bank heist gone bad that results in the kidnapping of Danny, Will is forced to help the kidnappers evade the police chief (Bruce Willis) and recover the stolen loot in exchange for his son's life.